ZAGG, maker of all sorts of mobile accessories, but who is probably best known for its InvisibleShield screen protectors and empty mall kiosks, has acquired Mophie, a company who specializes in battery pack cases that everyone you know with an iPhone uses. They are both bigwigs in the accessory game, so yeah, this is pretty big news. 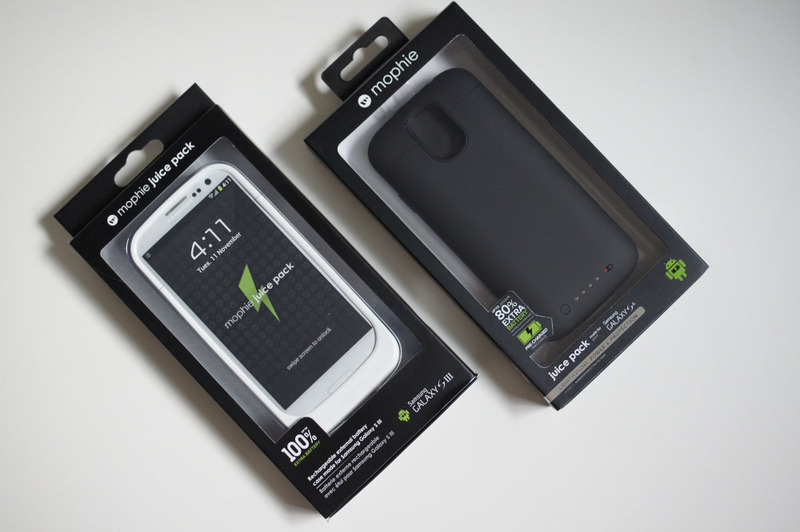 ZAGG is posturing this as a “merger,” but this is an acquisition of Mophie, with ZAGG forking out $100 million. Going forward, ZAGG and Mophie hope that this will allow them to create “numerous opportunities to drive revenue growth and increase profitability.” It probably also helps secure their dominance in their respective arenas, which are screen protection and battery packs. Bigger deal – this acquisition or Microsoft buying Swiftkey?